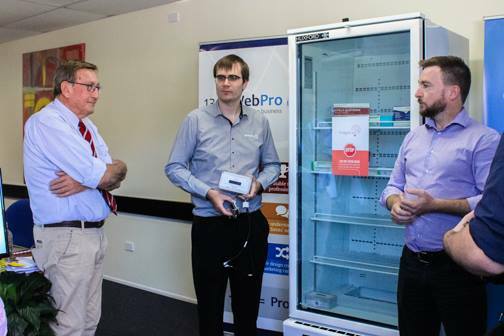 Recently, we received a grant from the state government to trial 14 of our smart fridges in pharmacies, hospitals and medical centres around Australia and New Zealand. Currently, FridgeBrain is on trial so we can work towards commercialising the fridges to start selling them. 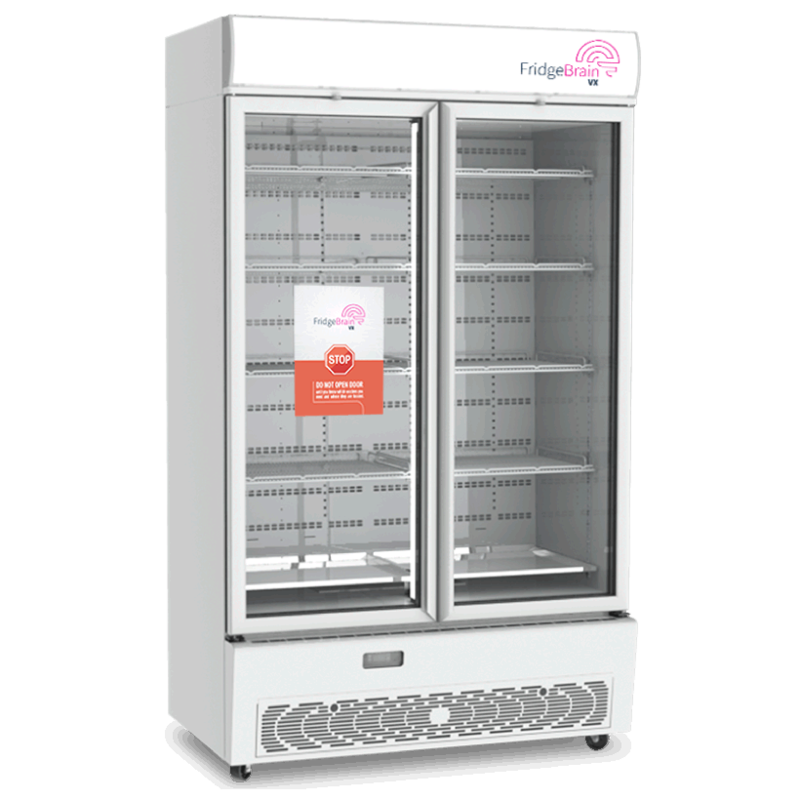 FridgeBrain vaccine fridges are revolutionising the way vaccines are stored. 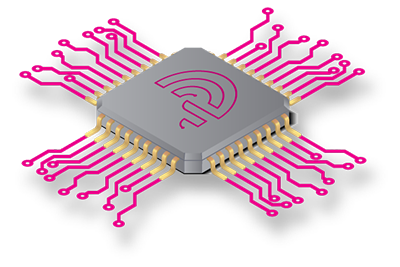 The brain delivers real-time alerts and the fridge temperature data is automatically uploaded to the online portal. This removes the need for time-consuming manual recording of data and downloading of data loggers, which is open to human error. The brain is hardwired to the fridge, monitoring the mains power and the door. Any time the door is held open or the mains power goes out we send an SMS directly to you. 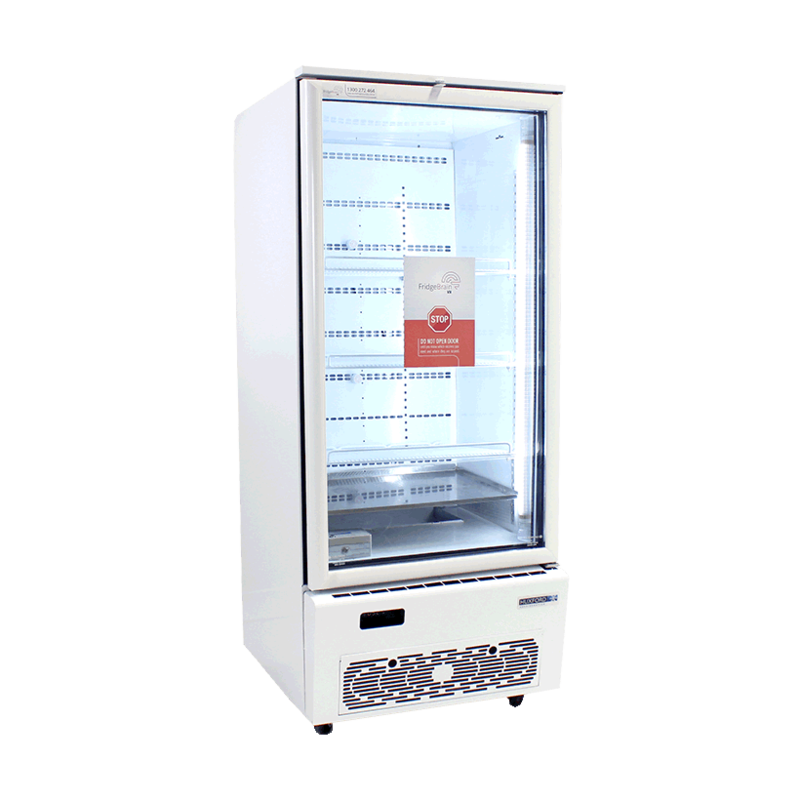 Real-time alerts help you reduce the risk of vaccine spoilage. The temperature data is uploaded to an online portal. The online portal is constantly monitoring the temperature of the fridge. The temperatures are recorded and a historical overview of the data is available for export. So, in the event something does happen or for auditing purposes, you can go back and retrieve the data for cold chain compliances. 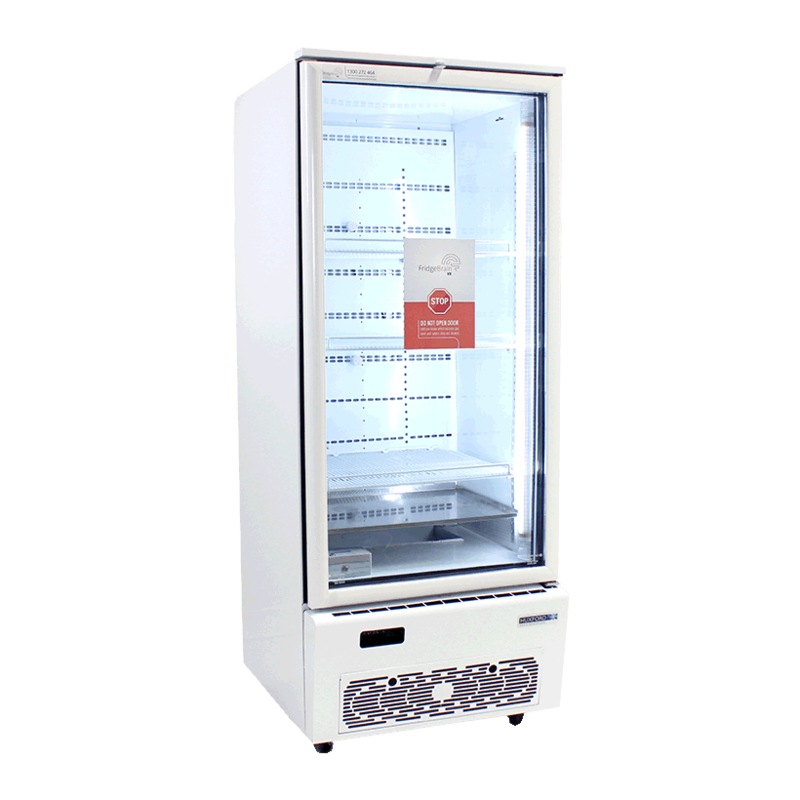 If you manage a medical practice, pharmacy or hospital and are obliged to maintain a record of your fridge's temperature and would like a fridge that helps you easily and reliably comply with your cold chain requirements, then get in contact with us. The FridgeBrain Smart Vaccine fridge saved the Toowoomba Medical Centre's vaccines after a power outage caused by a floor polisher. We've been in the news this week! 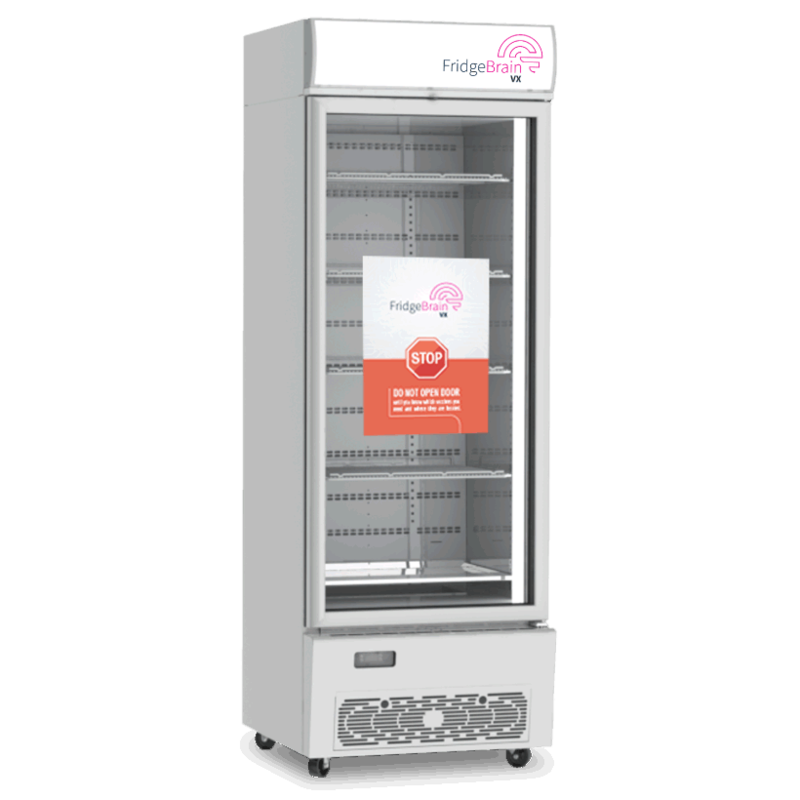 You may have seen us in the paper and on TV after we received a $100,000 grant through the Advance Queensland Ignite Ideas Fund to help us take our innovative product, FridgeBrain, to the next level. 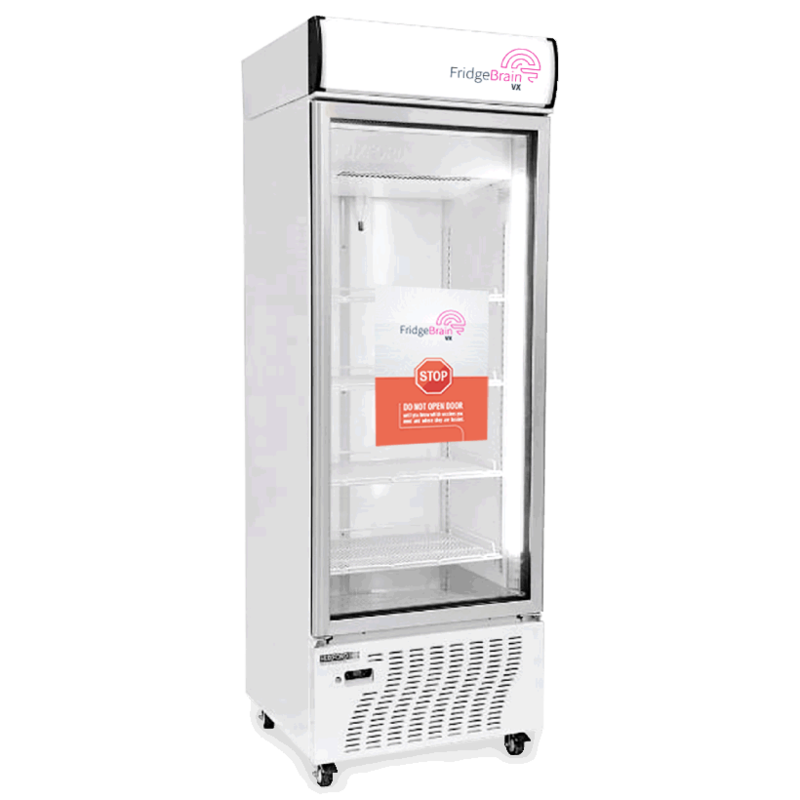 In this week's webchat, Kirsten and Tristan discuss what this exciting grant means for the FridgeBrain project.